The Lalit’s Woks, brings The Square Meal Box – a reasonable quick meal. The Lalit’s Woks, brings to you The Square Meal Box – a quick meal on the go, packed neatly in a five-course meal. The box is an express gourmet experience for those on the go and is available from 12 Noon till 3 pm on a price range of Rs 699 and 799 for vegetarians and non vegetarians, respectively, plus the taxes. 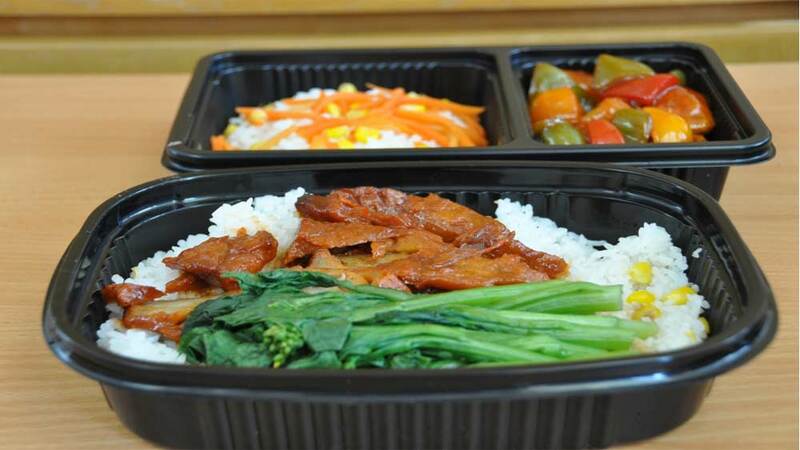 The square meal box includes a soup, starter, main course, rice/noodles and a dessert packed perfectly in the box. The menu includes dishes like minced chicken with asparagus, sliced chicken with rice wine, Thai green curry, stir fried mixed vegetables, Mofu Tofu and much more.